Take a stroll down Schöneberger Hauptstraße in Berlin and you may notice the presence of saplings taking root along the street. Take a closer look and you’ll see that many of the self-proclaimed new Berlin “city trees” are there thanks to Berlin Hyp, one of the supporters of a long-standing project to green the capital. 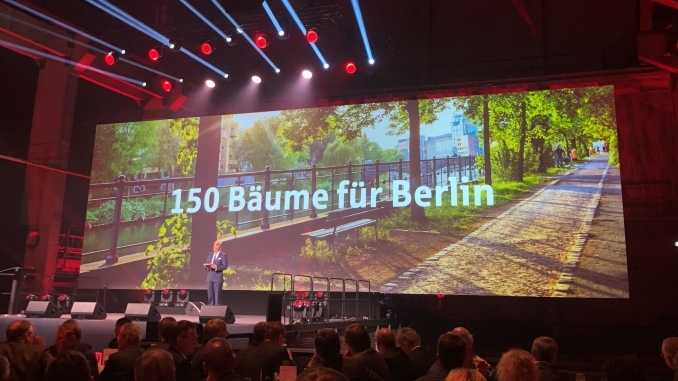 The German lender chose to donate 150 trees to reflect its 150th birthday on 8 May. 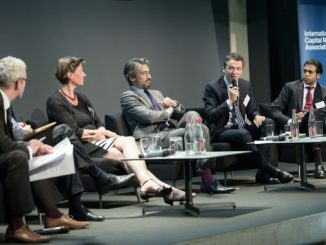 While celebrating this grand old age, the bank has dubbed it “a good start” – they say you’re never too old to learn and Gero Bergmann, member of the board of management responsible for markets at Berlin Hyp (pictured above at its birthday celebrations), says that this is indeed an obligation for the bank. The bank made good on this sentiment on 27 April, the third anniversary of its inaugural green Pfandbrief: before its birthday celebrations the bank had for many months been working on updating its green bond framework to introduce stricter standards, and released this at the same time as publishing the latest annual report for its green bonds. Being the first issuer of a green benchmark covered bond, Berlin Hyp had no blueprint from which to construct its pioneering programme in 2015. The green bond framework has nevertheless served the issuer well through repeat successful issuances. 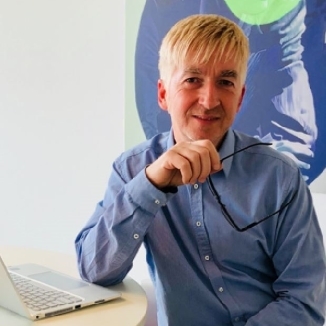 Helmut Kolb, real estate valuer and energy efficiency specialist at Berlin Hyp, notes the original green bond framework – which had focussed solely on energy demand for heating – had met investors’ expectations, and was verified by a second party opinion. The main challenge in this context, says Kolb, has been and continues to be the lack of an official database for energy performance indicators in Germany. Berlin Hyp therefore undertook a joint project with energy consulting firm Drees & Sommer to establish just such a reliable, representative and up-to-date database. 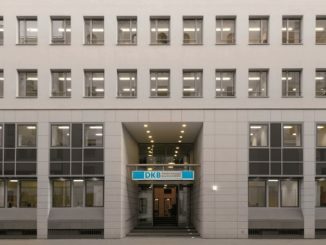 As part of this project, Drees & Sommer subjected the assets in Berlin Hyp’s green finance portfolio to a benchmarking test, which confirmed the portfolio’s outstanding energy quality and the strictness of the criteria. 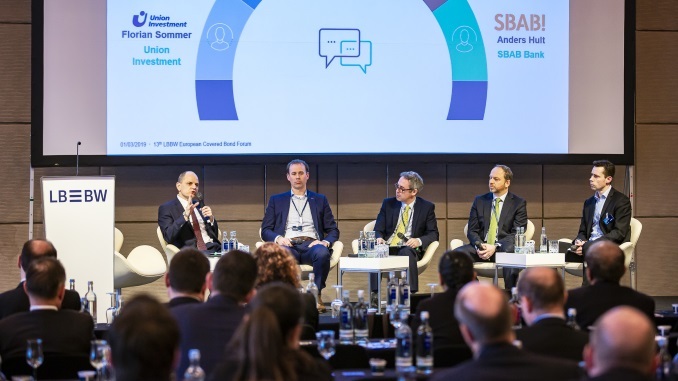 Still, to safeguard the quality of the portfolio in the medium to long term, Berlin Hyp and Drees & Sommer developed measures that resulted in three major changes implemented in the new framework published on 27 April. 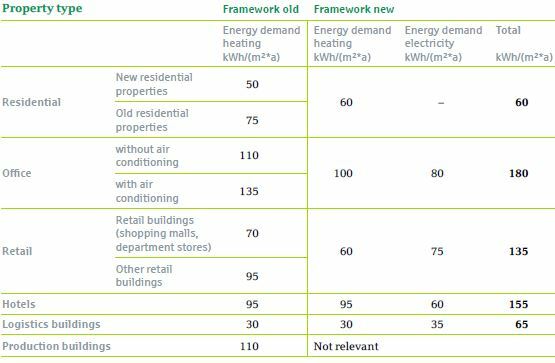 Firstly, the framework’s criteria now focus more clearly on the final energy demand of a property, whereas before energy figures could refer to either primary energy demand or final energy demand. “The final energy demand figure is more convincing than the value of primary energy demand because it refers to the specific energetic quality and performance of buildings,” says Kolb (pictured). Primary energy demand can also be used in certain cases where modern technology has been installed to achieve a significant reduction in the property’s primary energy demand. Secondly, eligible green buildings will now have to meet separate requirements with regard to energy demand for heating and energy demand for electricity. “We became aware that it is not sufficient to only consider the energy demand for heating and that it is also crucial to analyse the energy demand for electricity,” says Kolb. The eligibility criteria are generally to be fulfilled on an additive basis, meaning that the main decision criterion is the sum of the energy demand for heating and electricity, although the maximum values in each energy demand category may not be exceeded by more than 20%. “In other words, a slight excess in either the heating or electricity figure is possible, provided that the overrun is compensated by a lower demand in the other category,” says Kolb. Thirdly, the threshold of the heating component for offices and retail premises – which make up 94% of Berlin Hyp’s portfolio – have been lowered by 35% and 14%, respectively. The revised framework applies to all new loans for green buildings and does not affect assets that are already in the green finance portfolio. Nevertheless, Winkler notes that all of the green loans originated last year would have fulfilled the new criteria relating to heating demand implemented. oekom research re-verified Berlin Hyp’s framework in light of the amendments, again assessing positively the sustainability of the framework. 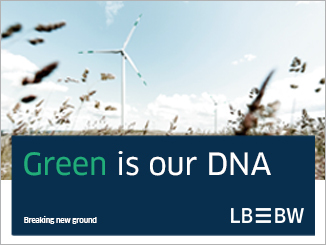 Berlin Hyp’s third annual reporting shows that the bank’s green finance portfolio grew by EUR934m in the reporting period from 1 March 2017 to 28 February 2018, thanks to a EUR561m increase in new green business, comprising 16 loans, and EUR373m in existing loans identified as green financing. Since the issuance of Berlin Hyp’s first Green Pfandbrief, the portfolio has grown by more than 450%. Winkler notes that the bank’s green finance portfolio currently amounts to 14.24% of its total lending, or EUR2.958bn. 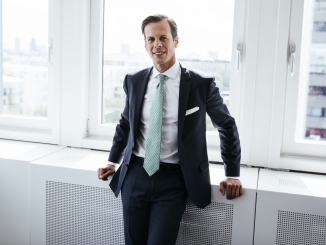 The 20% target would translate to just over EUR4bn of green lending based on the current size of Berlin Hyp’s total portfolio, he says, but potential increases in lending have to be taken into account. In order to support this growth, Berlin Hyp continues to incentivise loans for green buildings with a discount of 10 basis points. This year’s annual impact reporting shows that, depending on the underlying benchmark, every EUR1m invested in Berlin Hyp’s green bonds helps to avoid between 8.7 and 36.3 tonnes of carbon emissions per year, up from between 4.7 and 28.7 tonnes of CO2 in the previous year. 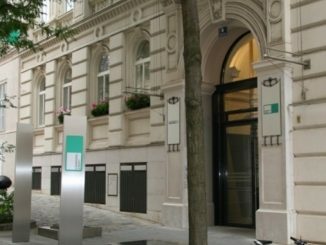 Berlin Hyp was assisted in its calculations by Crédit Agricole CIB’s Sustainable Banking Team, and the results were reviewed by oekom in its re-verification of the framework. “What is quite striking from our point of view is that no matter which baseline you apply, we were able to increase the impact, i.e. the avoidance of greenhouse gasses and of carbon,” says Winkler. Find out more about Berlin Hyp’s green bonds by clicking here.